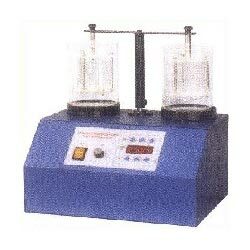 Dissolution Rate Test Apparatus offered are widely used by quality control and R & D departments in pharmaceutical industry for carrying out test of tablets and capsules as per USP standards. Here, the apparatus comprises constant temperature water bath that is made of transparent acrylic with round bottom glass jar placed inside batch having acrylic lid that allows stirring shaft to pass through it. Further, the shaft is suspended from top and is operated by motor with electronic motor providing exact speed within. Here, the digital pre-set timer with alarm also acts as additional feature of equipment where the basket assemblies and stirring paddles are constructed using 316 grade stainless steel that provides for durable usage value. The system also comes with digitally controlled speed that varies from 25 to 160 with an accuracy of 1 RPM and temperature of 45Â°C to 50Â°C with an accuracy of 0.5Â°C. Other than this, the system comprises microprocessor based pre-set timer of 00:01 to 99:59 hrs with alarm and display comprising digital 12 mm Red LED for monitoring temperature, speed and time. Bulk Density Apparatus offered are developed to study packing down of powder beds of different pharmaceuticals as well as chemical powders. 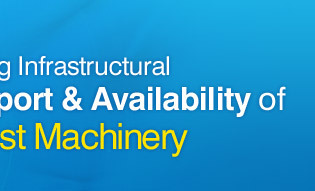 With the equipment being microprocessor based, it provides highest accuracy in the results achieved. With the test is an essential requirement for quality control in manufacturing tablets, capsule filling and cosmetic manufacturing, it allows exact number of strokes to set up by four digit microprocessor based pre-set counter with common lock cushioned holder for both cylinder drops down smoothly from height and holding the cylinders. Her, the last mode of operation is performed when power is resumed and test is completed in case of power failure in between process. It comes with cylinder capacity of 50 ml* 2 nos with no of drops adjustable between 1 to 9999 drops. Further, it has display comprising Digital 12 mm Red LED Drop and height of 25 mm approx. Melting Point Apparatus offered is completely programmable and is designed to determine Melting point, Boiling point and Flow point of any substance. The presence of heating bath allows observance of three samples at a time with the magnifying lens employed helping in enhancing the measuring accuracy by providing users with best possible view of capillaries. Further, the precise control maintained over temperature range of entries is also provided through solid state electronic circuit. Here, the melting point determination is performed faster because of use of sensitive PT.100 temperature sensor that responds to temperature change quickly. 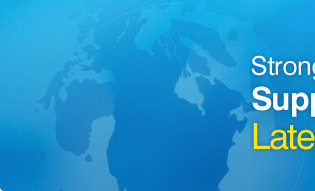 Further, there is provision set Pre-Temp limit to approximately 150Â°C below expected melting temperature of the sample. The working specifications include Digital display of 12 mm Red LED, temperature range up to 300Â°C, resolution of 1 C and rate of heating of 0.5, 12, 5 C that is selectable after reaching present temperature. The other features of the system include option of viewing through magnifying glass (with background illuminated), 100 ml oil bath with level marking, RTD (PT-100 Temp Sensor) and Facility to hold temperature. 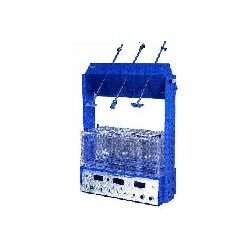 Auto Kari Fishcer Titration Apparatus offered is used for providing accurate determination of moisture in different samples. 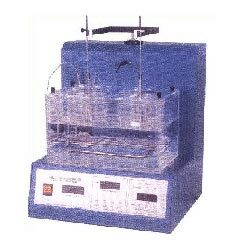 Here, the instrument is constructed using mild steel cabinet that is powder coated and comes with built magnetic stirrer and attached titration so as to ensure optimum operation standards are maintained. Further, the mounting of the controls on front panel also makes it easy to be operated. 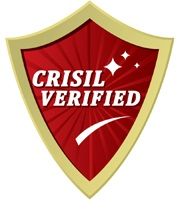 The system finds usage in chemical, pharmaceutical, food, cosmetics, oils as well as many other industry sectors having quality control and R & D Laboratories setups. Its technical speci9fications include resolution of 0.05 ml, accuracy of 10 PRM - 25 gm of sample, twin platinum electrode, use of specially designed moisture tight reaction vessel for small quantity sample titration, motorized Teflon coated magnetic stirrer and special DBK design with no tedious solenoid valve setting. Further, the system also has display comprising 10 segments, LED bar display to indicate level of titration, end point in form of audio and visual alarm. 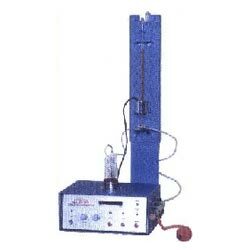 Tablets Disintegration Test Apparatus offered is a microprocessor based instrument that is designed for use in pharmaceutical industry so as to determine accurate determination time of tablets & capsules as per IP/BP/USP standards. 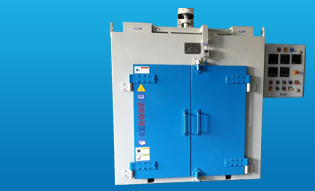 With these tests conducted by quality control and R & D department, the apparatus comprises two hot plates that are provided for maintaining temperature of liquid media (100 ml beaker). Other than this, solid state regular heat is also provided for controlling temperature of hot plates with possibilities of two batches of six tablets tested simultaneously. These provide constant speeds of 30 RPM motor drive with option of single bar, smooth up & down lifts for two baskets. With the machine allowing stroke to be adjusted as per the given specifications, these also feature unique loading & unloading mechanism that makes them user friendly with digital pre-set timer 99.59 hr used for setting integration time and to switch off the motor. The presence of non volatile memory of microprocessor also helps in recalling last operation and complete test in case of power failure in between process.